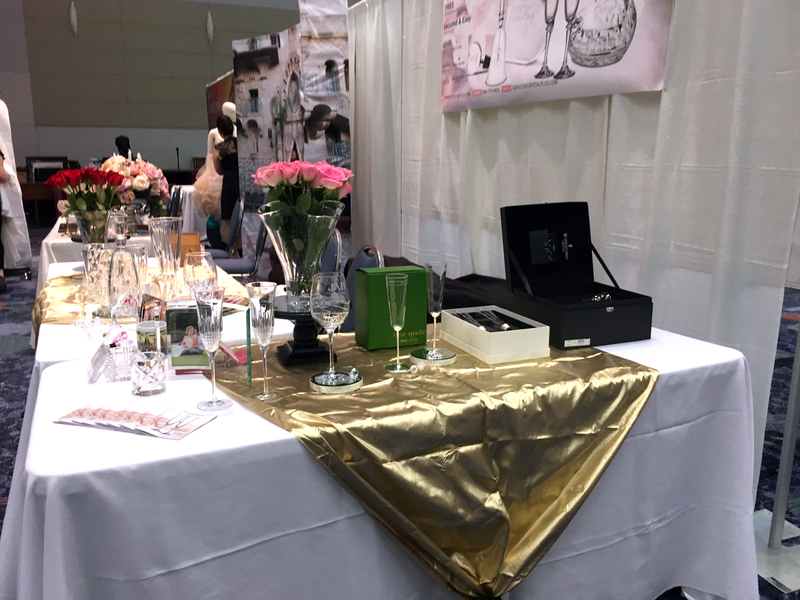 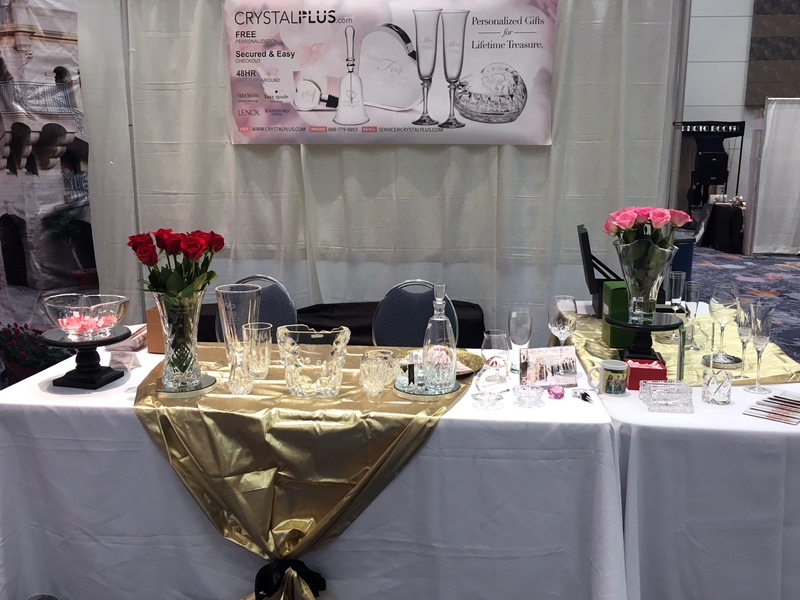 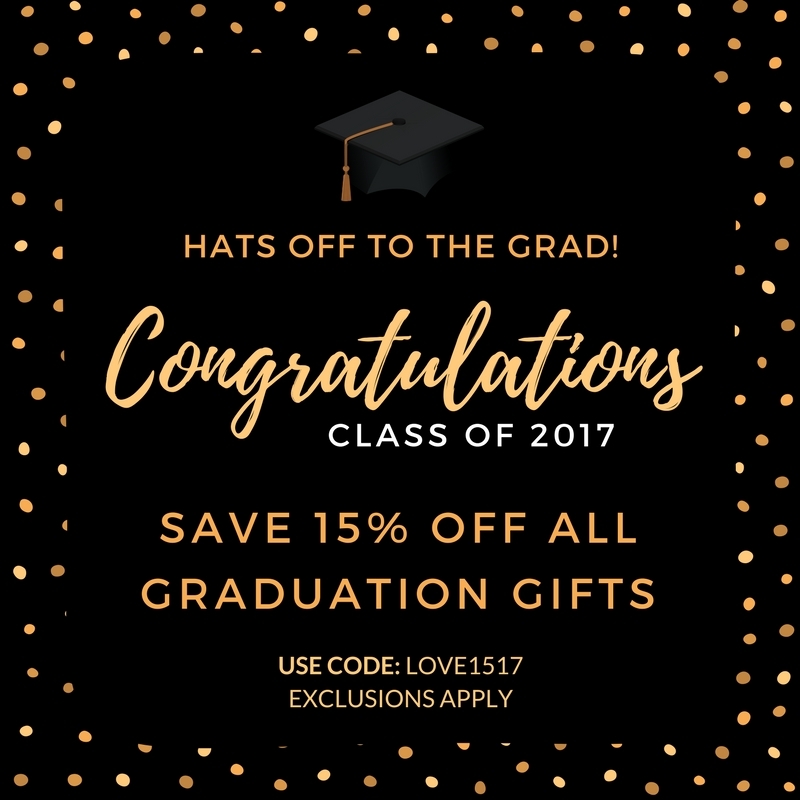 CrystalPlus.com is proud to represent several well-known Brand Name Designers’ Collections including Waterford, Rogaska, Vera Wang Wedgwood, Orrefors, Kosta Boda, Riedel, Nachtmann, Lenox, and Kate Spade of high quality and unique crystal glass vases, bowls, stemware and keepsakes. 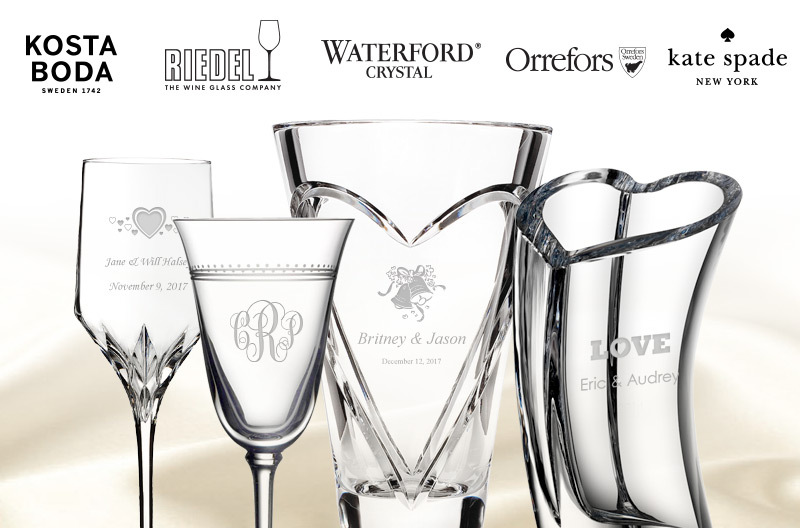 With our free personalization in sandblast etch , these products are lifetime treasures to be given for any special occasions such as wedding, anniversaries, retirement, achievement recognition and etc. 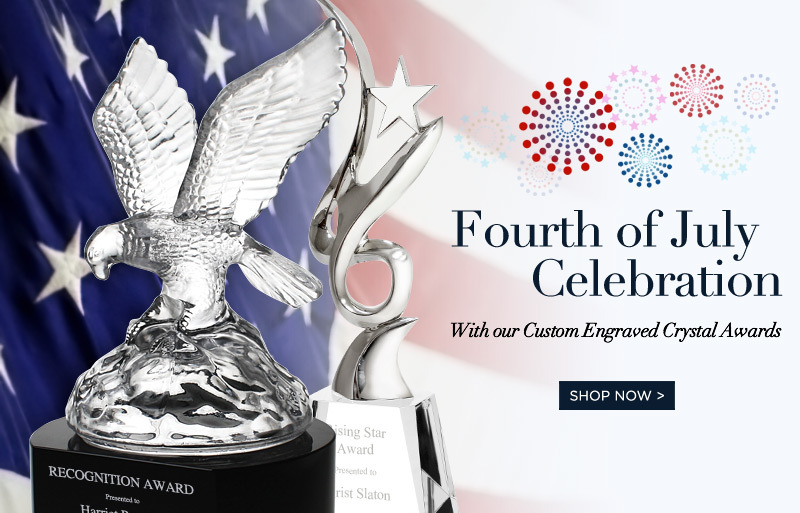 We keep most of products in stock for fast turnaround services to meet your gift given event date. 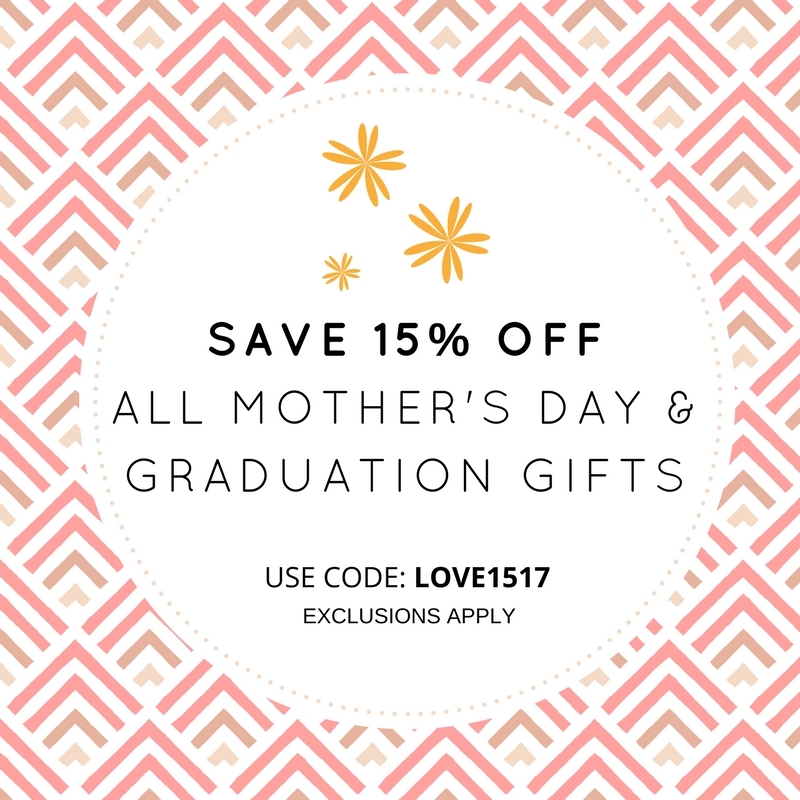 Mother's Day is Less than Two Weeks Away! 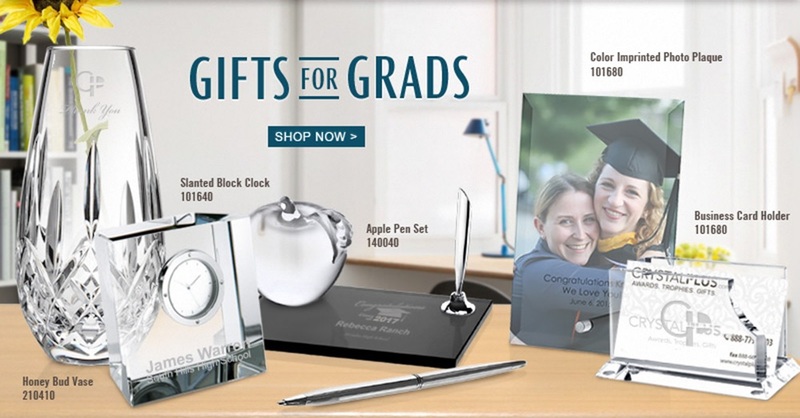 Give Mom a Gift that Shows How Much You Love Her. 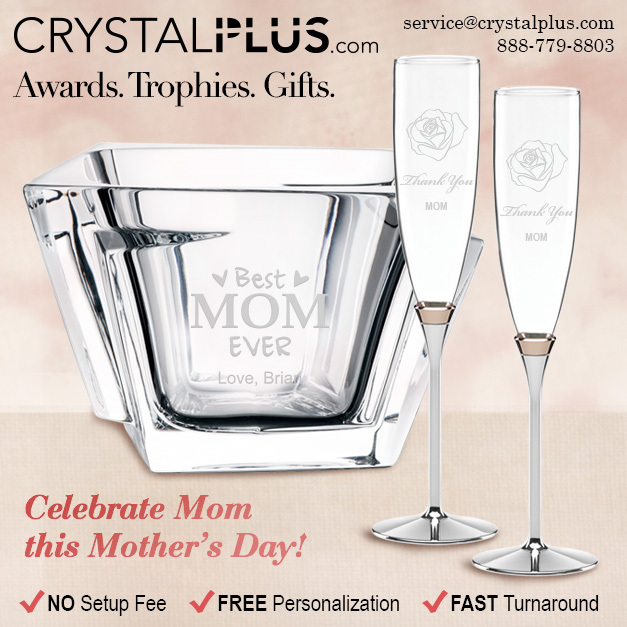 Shop Some of our Favorite Personalized Mother's Day Gifts at CrystalPlus.com Now!